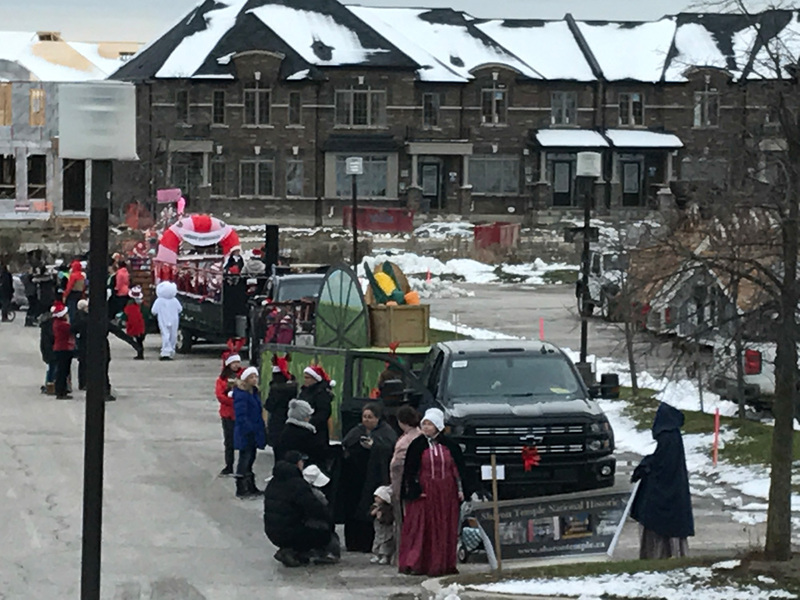 Santa came to East Gwillimbury on Sunday, November 12th and the NewRoads Community Crew were there to enjoy the FUN!! 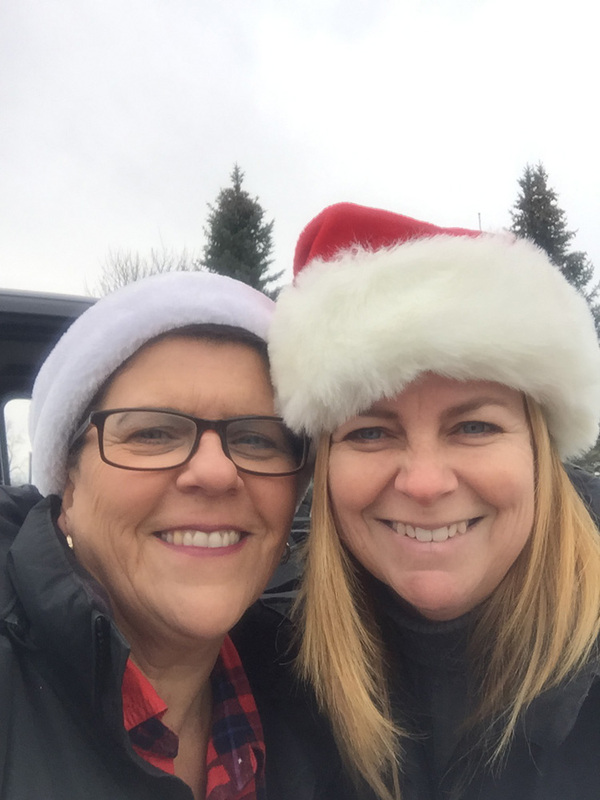 “It is truly amazing what happens when your community comes together for a great cause.” said Anita Donato President of the East Gwillimbury Chamber of Commerce. 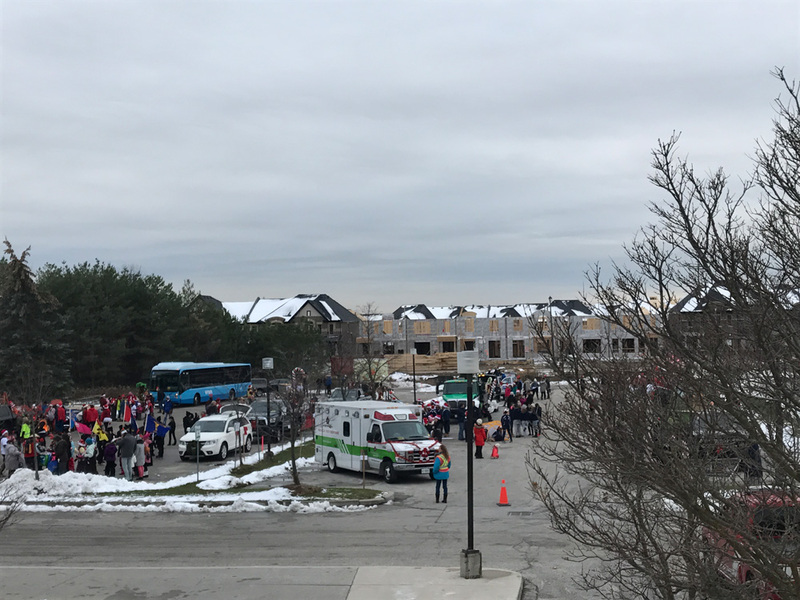 It all began at the Civic Centre, traveled along Mount Albert Road finishing at the East Gwillimbury Sports Complex. 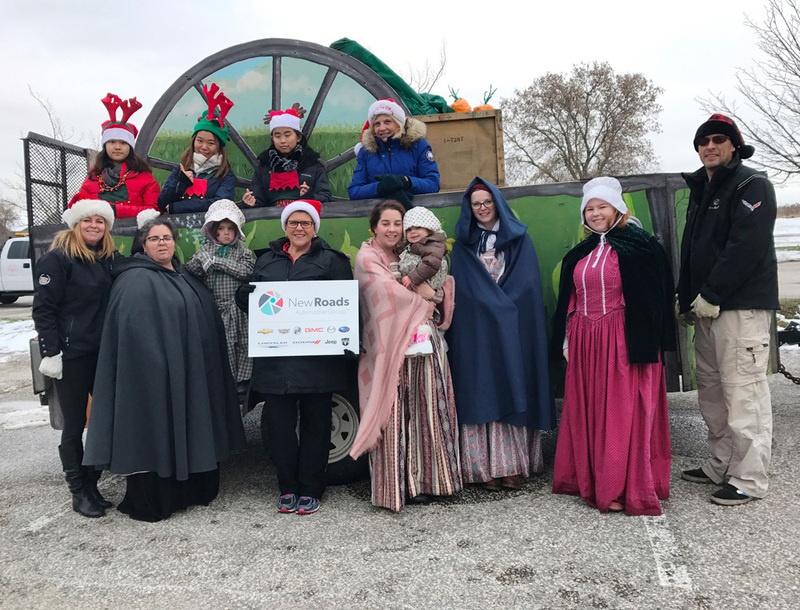 Donations of non-perishable food items, toiletries and new unwrapped toys were being accepted on behalf Holland Landing Food Pantry. 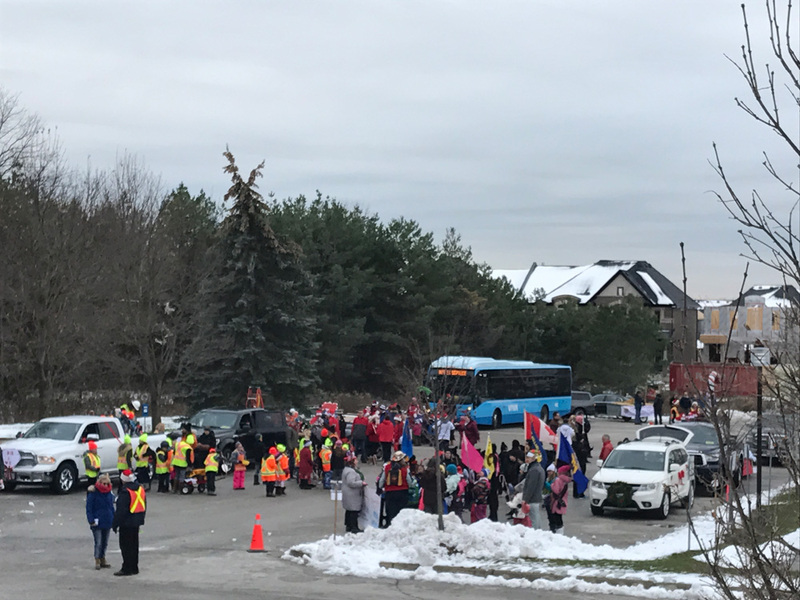 Santa stayed at the East Gwillimbury Sports Complex along with children’s activities, where children could write letters to Santa and enjoy a free family skate on the NewRoads Arena Ice pad! 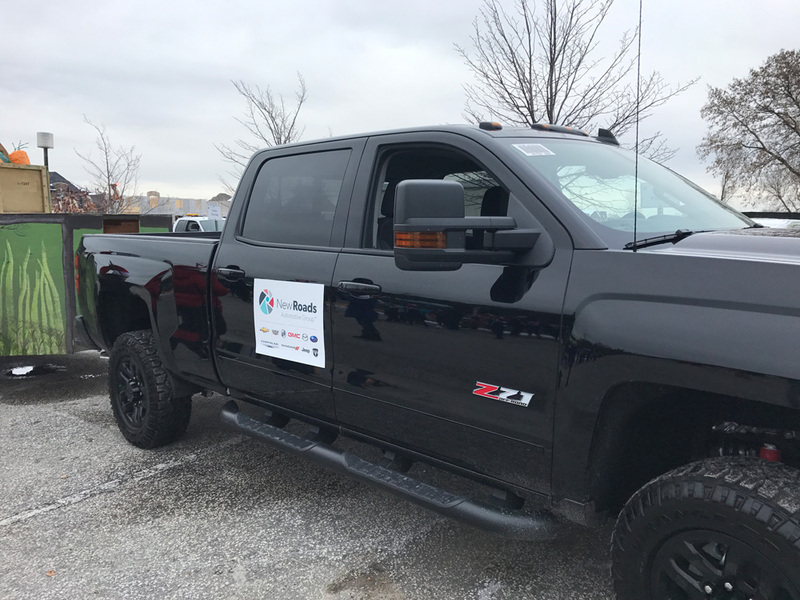 See more photos from the parade here!